Paul O. Osabu, 75, of Newark, passed away on Monday, July 30, 2018. He was an accountant for H&R Block in Newark. 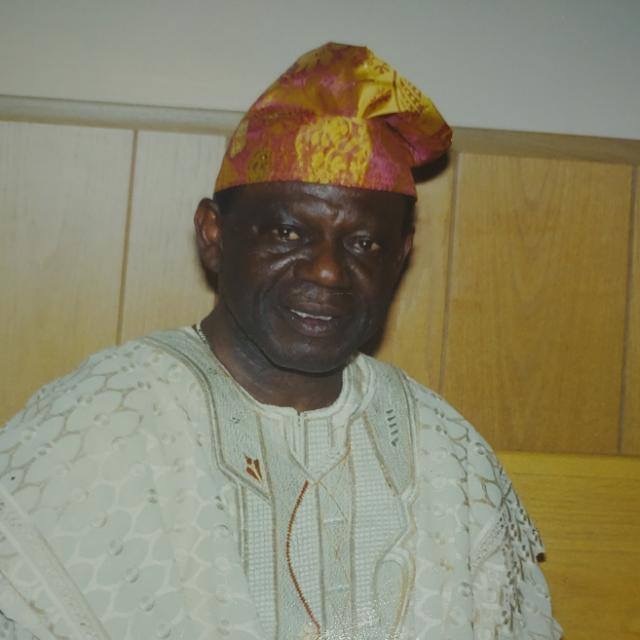 Paul was the beloved husband of Clara Osabu, devoted father of Noble Osabu, Blessing Osayemi, Gloria Osabu, Stanley Osabu and Friday Osabu. Loving brother of Agate Okwuazu, Pius Osabu, Bernard Osabu, Johnson Etokwu, Baby Etokwu, Ejokwuaguni Etokwu, Chukwuekwu C and Peter Etokwu. Dear father-in-law of Bayo Osayemi, Harold Onochie, Ngozi Osabu, Jada Osabu and Myriame Osabu. Cherished grandfather of Miracle, Marvelous, Anslem, Alexander, Rachel, Divine, Michael, Gabriel, Seraphina, Naomi, Nehemiah, Norah-Anne and Nathaniel, and close relatives; Ehi, Isibor, Melanie, Isedehs, Efechabors, Ihuwans, Okopies and Ogwu. Visiting Friday, August 24, 2018 2:00-5:00 pm. Relatives and friends are invited to attend the funeral on Saturday, August 25, 2018 9:00 am from the funeral home. Funeral services will be held at Heard African Methodist Episcopal Church, 310 E 8th Ave Roselle, NJ 07203 at 10:00 am. Interment Rosedale Cemetery, Linden.